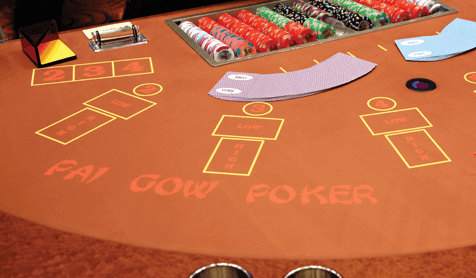 Pai Gow Poker (also sometimes referred to as Double-hand poker) is a version of traditional poker. In this game both cards, as well as the roll of the dice comes into play. The game consists of 2 to 7 players at a time, and it has a slower pace than the quick thinking games of Craps or Blackjack, which is perfect for those who prefer this method and allows more time to think. The cards will consist of 53 different cards (the normal 52 plus one joker) that are then split into hands which will equal seven cards in each including the dealer’s cards. Cards have the same values as in traditional poker. The highest rankings go from Ace, King, Queen, and Jack, followed by the number 10 through 2. 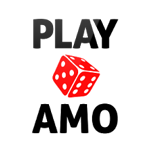 The dice is then used to determine which player gets each hand, and therefore levels out the playing field regarding random cards. There is no real way to strategise this portion of the game, as you cannot see the cards in order to pick the best ones. Unlike traditional poker such as 3-card Poker, the use of a bluff or other traditional poker techniques is not applicable in Pai Gow Poker. In this game, the house has the upper hand; therefore one should always choose to be the banker in order to gain certain advantages, such as always collecting the winnings in the event of a tie. The joker in this game is a semi-wild car, which means that it can either be used at an ace, to complete a straight, complete a flush, and complete a straight flush or a royal flush. The Joker is an important element that can be used to create a higher chance of winnings. In order to win Pai Gow Poker, a player must understand the rules beat the dealer’s hands in terms of highest poker value. Players will all separate their seven cards into a two card low hand as well as a five card high hand. The poker value of the high hand must, of course, be higher than that of the low hand. The dealer will then use a rule called “house way” which he divides his own hand and turn over his cards. Then the two high hands and the two low hands will be compared, and whichever one has the higher value, wins the dealings. If a tie is produced the winnings go to the banker. Bets can also be made by players against other players and the dealer which is unlike that of traditional poker. The banker can be changed throughout the game and a player may decline to be the banker at any point, and in this case the next available person will take on that role. 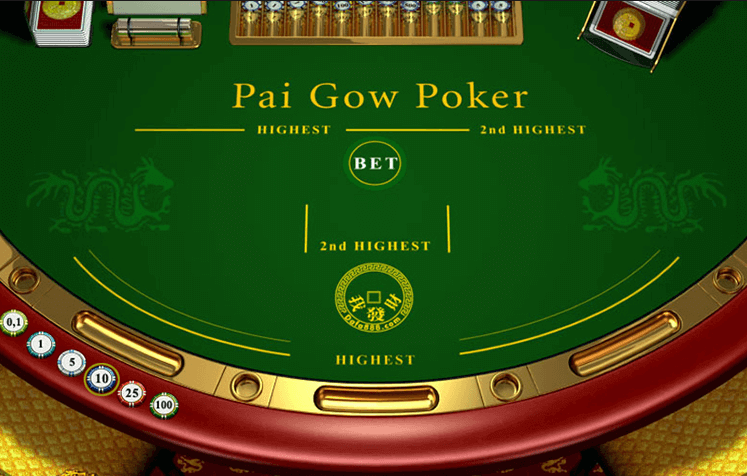 Overall, Pai Gow Poker is a new way to experience the world of poker and can be played either at the casino or online. It provides endless entertainment and pleasure to those who play it both now, and in the future. Read some Pai Gow Poker tips here.